Only one is available 96 products in stock Warning: Last items in stock! 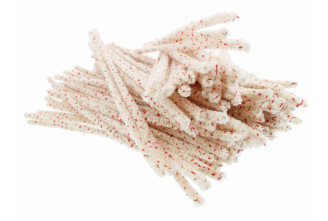 These pipe cleaners with blue and white bristles are conical for an easy and pleasant use. The highly absorbent cotton is a must for an optimal cleaning. Excelentes limpiadores para los prolijos de la marca Vauen.